Nuff mad respec’ to Chringle for this leftfield spot. 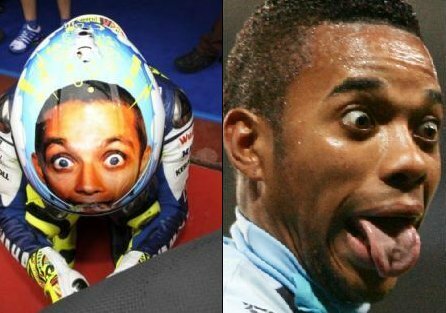 so in other words he just looks like valentino rossi. i’m sure plenty of city fans would like to say ‘on your bike, robinho’. or dizzee rascal on the bonkers singles cover.